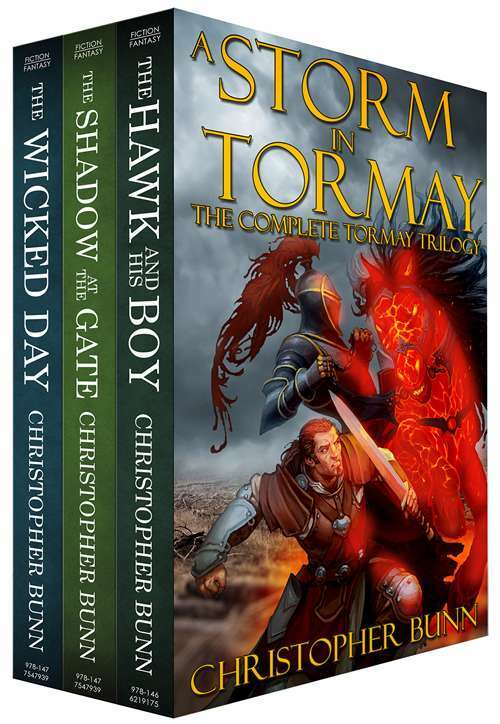 A Storm in Tormay is the Tormay Trilogy in one volume. Compact, as heavy as a doorstop, in addition to being a good read, this thing will also make a good weapon if you need a big book to throw at a burglar. Available on Amazon and AmazonUK for Kindle, as well as in paperback. He robbed the wrong house. He robbed the wrong wizard. And now Jute is on the run for his life. Everyone wants to kill him. But he doesn’t know why. What’s even worse, he’s about to find out. In a land of ancient curses and even older magic, nothing is as it seems. Jute befriends a talking hawk, a guilt-ridden assassin, and a strangely forgetful ghost. Maybe they can stay alive long enough to save themselves. And the entire land. But they’re about to discover the truth about evil. You can run as fast as you can, but you can never escape the Dark. An amazing story written with subtle and sublime details that take two or three read-throughs to notice. Definitely one of the best works of young adult lit. Personally, I have not tired of rereading it, and it has surpassed Christopher Paolini’s Inheritance Cycle as my favorite book series.